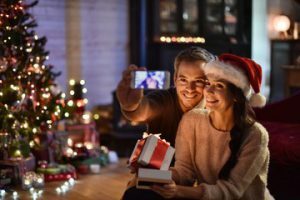 Is laser eye surgery for me? Your eyes are unique. 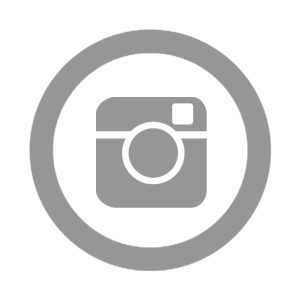 Find out how we assess your suitability. Enjoy visual freedom right now with a range of payment options. Vision solutions for common disorders. NewVision Clinics provide expert ophthalmologist services in Melbourne, making it convenient for everyone to consult an eye specialist. We pride ourselves on using the latest technology, combined with the most modern procedures, ensuring the highest standards of vision correction for all of our clients. NewVision Clinics is a full service ophthalmological provider. 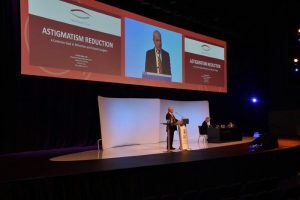 We specialise in laser eye surgery and support both LASIK and Advanced PRK techniques using the process of Lasersight®. 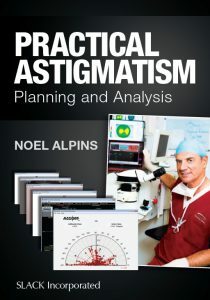 Our principal Professor Noel Alpins is recognised around the globe as a leading authority in corrective laser eye surgery with a special interest in astigmatism, you can rest assured you have chosen a professional clinic that is leading the way in Australia. Throughout our website you will find many useful resources, each designed to help you understand the process. We make sure our patients fully understand what is involved with the procedure required by providing professional advice in a relaxed environment. Being informed about all major medical decisions is important, so when you need support from experienced optometrists and ophthalmologists in Melbourne, we’re more than happy to help. Talk to one of our helpful and friendly staff today and discover more about our full range of services. 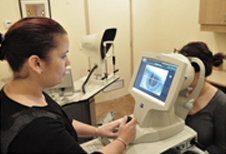 We can book you in for assessment with our team and put you on the road to better eye sight. Call us on 1800 20 20 20 and we will be happy to discuss your situation and book a consultation that suits your schedule. If you require the services of an experienced, renowned Ophthalmologist, look no further than the team at NewVision Clinics and invest in your eyes. NewVision Clinics provide expert ophthalmologist services in Melbourne, making it convenient for everyone to consult an eye specialist. We pride ourselves on using the latest technology, combined with the most modern procedures, ensuring the highest standards of vision correction for all of our clients. NewVision eye surgeon joins selected group of eye specialists in giving prestigious lecture.